We’ve come a long way… after months of hard development we’re proud to release Icinga 2 v2.4.0 and Icinga Web 2 v2.1.0. 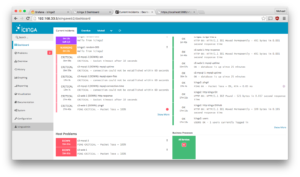 Icinga 2 v2.4 feels even bigger than our first v2.0 release 1.5 years ago. “We want an API” you said – and we sat down in April and started design one. Kicking off the development in June, it’s been 5 months and 3 developers working full-time on Icinga 2 v2.4. We’ve put a lot of effort into designing and refining a unified REST API allowing you to create configuration objects at runtime without a restart (e.g. 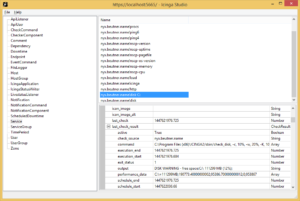 a host auto-discovered from config management, cloud, etc) and also delete them. You can also modify existing configuration objects at runtime. All object updates are synchronised in cluster zones. In case you’re using a configuration tool for deployment you can manage configuration packages and stages. While there are existing interfaces to query the current object states we’ve now added the full capabilities of exposing all object attributes to the user, helped with (complex) filters and joins to limit the output. List all services for hosts in a hostgroup, but only if they are in a critical state – a breeze to interact with. You want to schedule maintenance downtimes or acknowledge problems at once? The former external commands have been revamped into Actions providing clear-cut interfaces and feedback on errors. Event streams allow you to subscribe to specific core events, be it check results, notifications, acknowledgements. 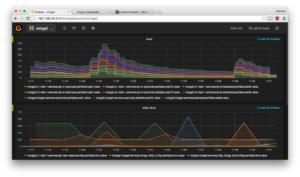 Forward these events to your umbrella monitoring system applications and use these metrics for your integration with other tools. 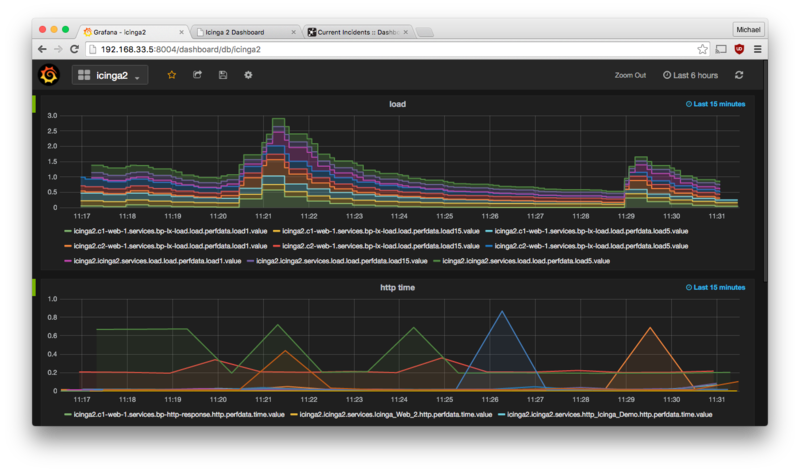 You can also fetch the runtime state of the Icinga 2 daemon and its features gaining insights on what’s going on. There’s also support for executing expressions and fetching the type hierarchy of config objects if you are planning to implement your own API client. You can use the icinga2 console to connect to the API and fetch the check result and its executed command line for example. 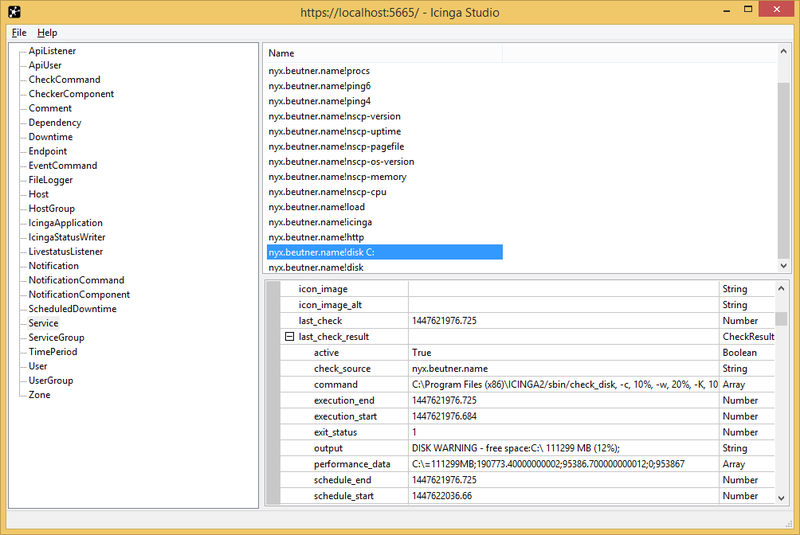 The Icinga Studio application provides a GUI to fetch all objects from the API. 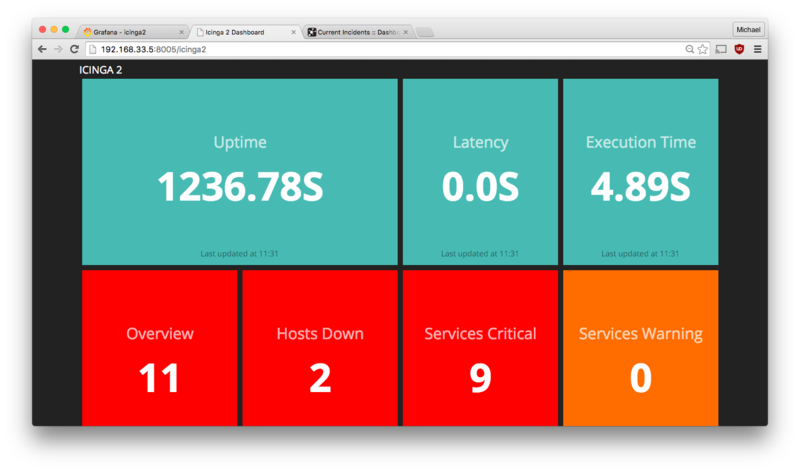 And yet, use Dashing on your monitoring dashboards. If you want to start programming your own API clients, we’ve made sure to add programmatic examples for your convenience. The Icinga 2 API uses HTTPS with basic auth or client SSL certificates and fully supports IPv4 and IPv6 similar to the Icinga 2 cluster. You can even set permissions for API users for specific URL endpoints with optional object filters. That way for example scripts may only schedule a downtime, or users are limited to hosts only in a specific host group. 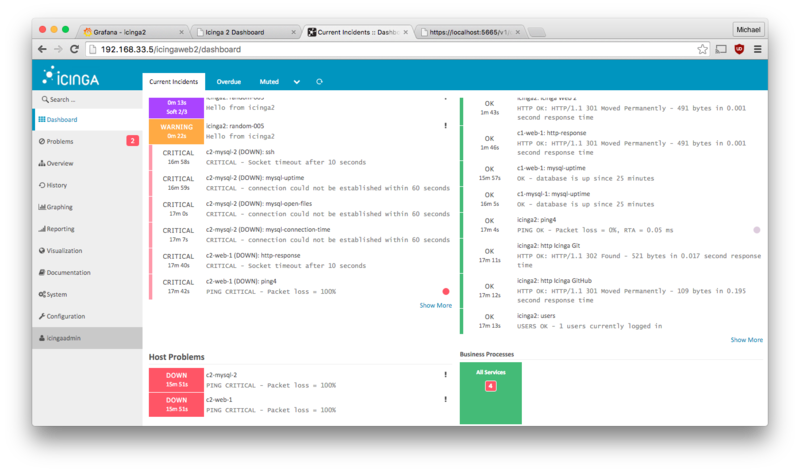 Icinga 2 v2.4 also introduces a new Graphite schema revamped from community feedback. Tackling configuration errors with dynamic apply rules is now helped with Icinga 2 script debugger. Grab a coffee, or two, and get into the details in the API documentation. If you can’t wait to put Icinga 2 v2.4 in production – packages for all distributions should be available soon. Meanwhile you can test-drive the Icinga 2 API using Docker and Vagrant. The 10th Open Source Monitoring Conference (OSMC) starts this week and team Icinga is attending for the 7th time. After our exciting release of Icinga Web 2 v2.0.0 right before Icinga Camp Portland the developers have been working hard to resolve bugs and also refine the UI styling once more. This includes an enhanced service- and hostdetail area and a redefined table control element. A clear CSS structure makes the implementation of individual themes and styles even simpler. Icinga Web 2 v2.1.0 is ready for download – and we’ll sure have it as live demo at our OSMC Icinga booth.